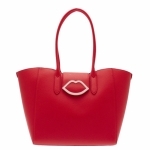 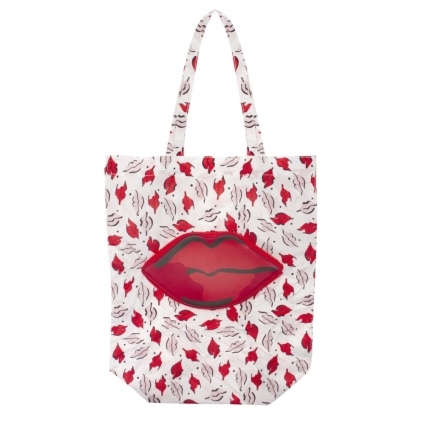 Add a unique element to your handbag hoard with the beauty spot foldaway shopper by Lulu Guinness. 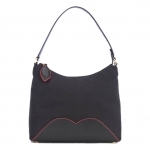 What first appears as a quirky clutch unzips to reveal a lightweight shopper bag; complete with the brand's new beauty spot pattern throughout, a branding tab to the side seam, dual grab handles, and either side of the original case to the centre. 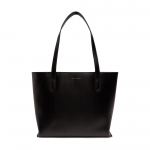 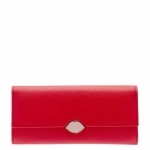 The easily compacted bag folds away within the branded zip-around case, to be stored away in style.